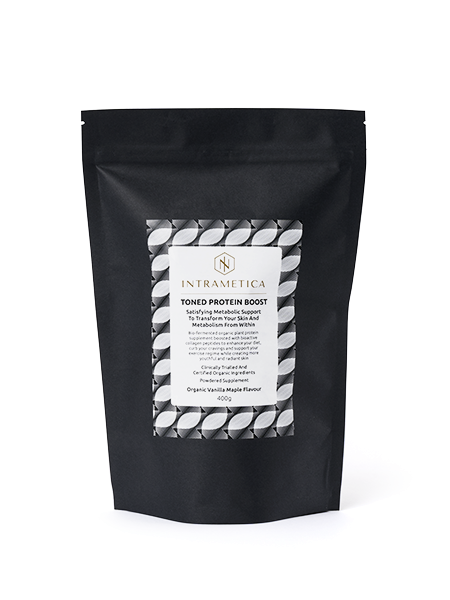 Curb your sugar cravings, boost your metabolism and create more youthful radiant skin with bio-fermented organic plant proteins boosted with antioxidants and bioactive collagen peptides. 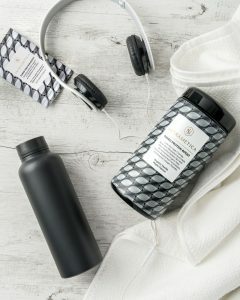 Toned Protein Boost 400g powder in beautiful miron glass preserving caddie to preserve and protect the formula. 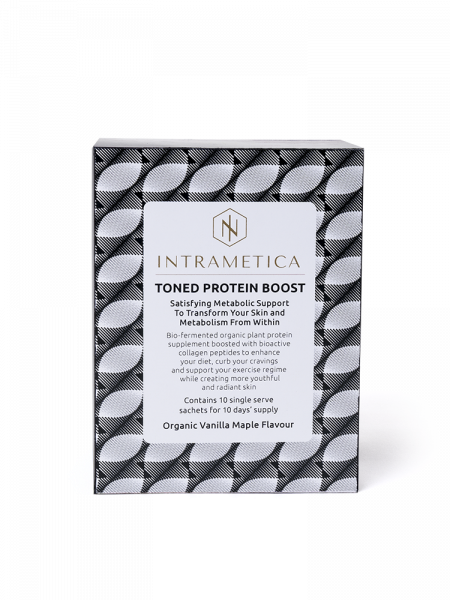 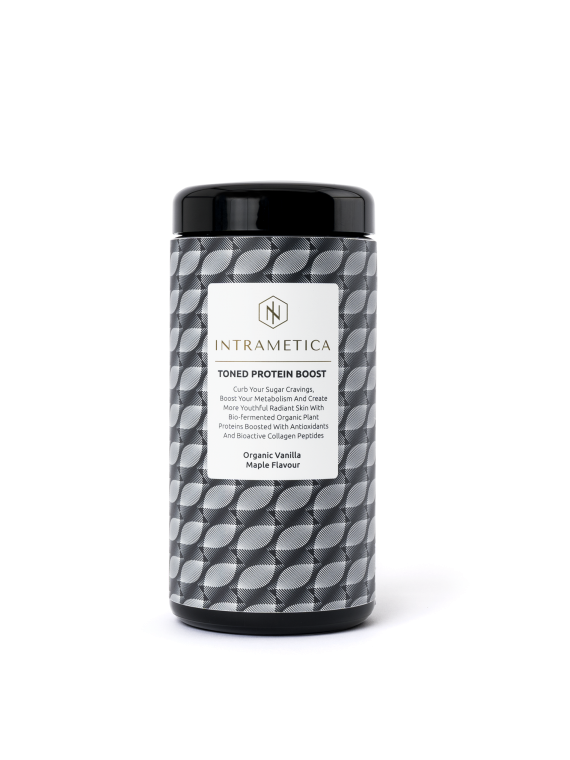 Toned Protein Boost is designed as a daily smoothie enhancer that will transform your skin and metabolism from within, with a blend of sprouted, bio-fermented organic plant protein boosted with marine bioactive collagen peptides. 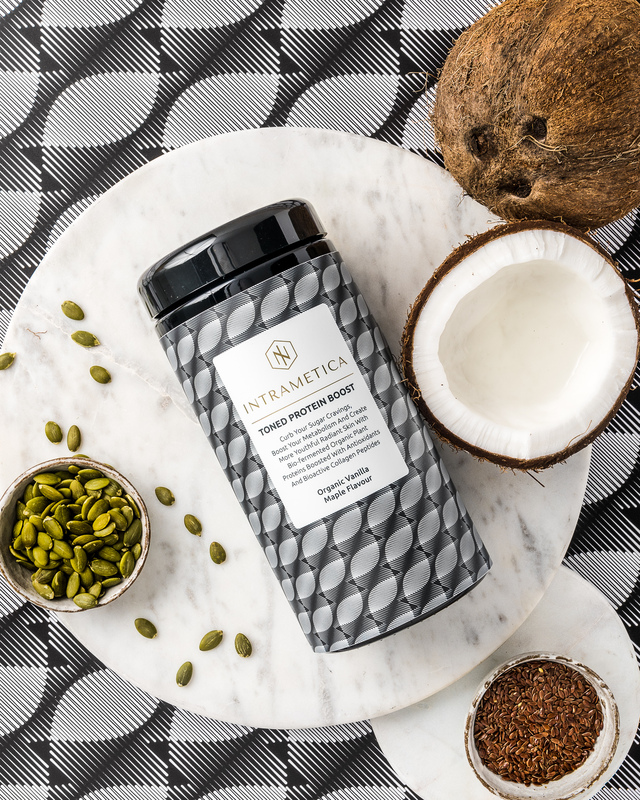 We’ve also included a clinically proven proprietary blend of Italian Moro Oranges, Carob Seed antioxidants and fibre, Sea Minerals and Coconut Water electrolytes for ultimate skin nourishment and radiance.